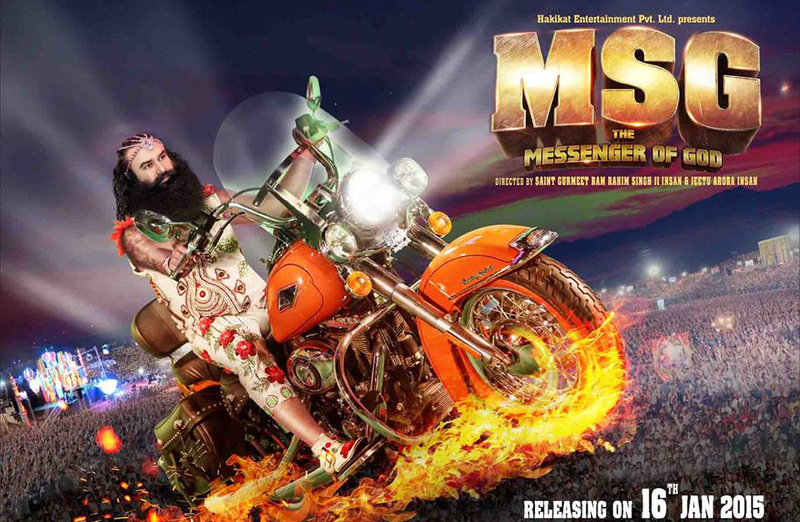 Set to hit the theatres last month, the much awaited film MSG released this Friday after so much controversial issues & film finally entered the box office screens on. 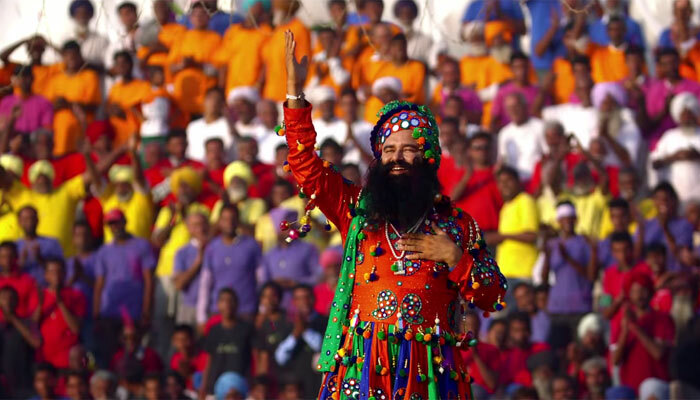 Everyone was waiting long for this film as it has been directed and starred by the popular spiritual leader Gurmeet Ram Rahim Singh who has brought completely impressive and effective issue in his film for first time. Earlier the film was in controversies due to some issues with the censor certificate and finally it received all the permissions from Censor Board and got an A certificate category for it. Getting criticism from censor board, this film released on box office and hence it affected the first weekend collection of MSG. As the movie released with good fan following of lead, whole weekend snatched good income. Overall performance on its third day of release is decent enough. It is Sunday today and to say it is third day for MSG, but the total income of three days now is higher than that which would have been earned by it if the film would have released with any Bollywood normal celeb star lead. Unexpectedly third day total collection is around 16.05 crores* making its first weekend income to be nearly 46.15 crores*. First time a non Bollywood celeb can be seen taking the collections so well even after tough competitor Roy. Anyhow, the film has got good response from the audience and nice accolades for its effective theme and characters. The story of film has been liked my many viewers and praised a lot. With the trending weekdays from tomorrow film will start dropping part of its occupancy and income affecting its one week report.